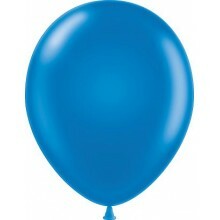 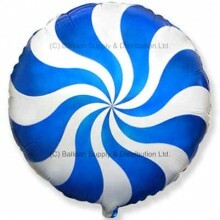 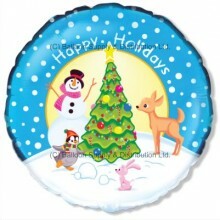 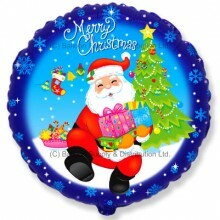 18" Christmas Tree Balloon, available loose or individually packaged - Plea..
18" Blue Candy Swirl Balloon. 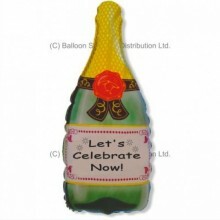 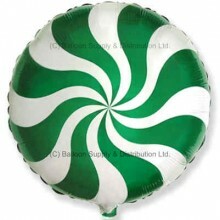 For filling with Helium (balloon gas), or may..
18" Green Candy Swirl Balloon. 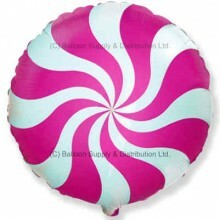 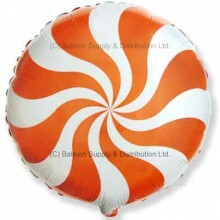 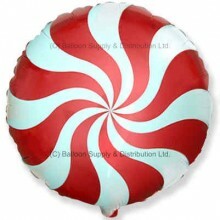 For filling with Helium (balloon gas), or ma..
18" Red Candy Swirl Balloon. 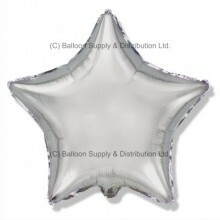 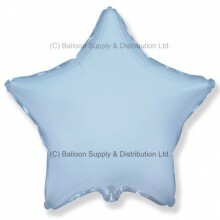 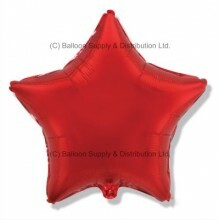 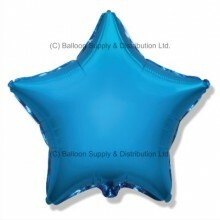 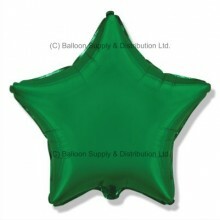 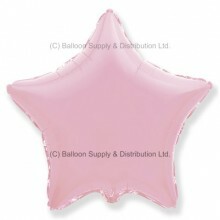 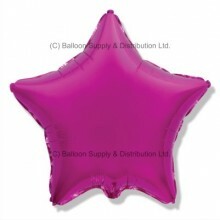 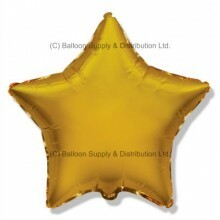 For filling with Helium (balloon gas), or may ..
18" Silver Star Balloon. 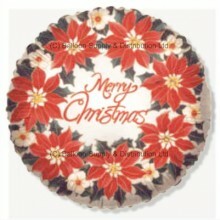 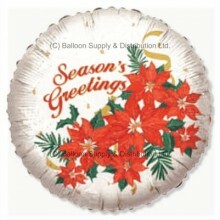 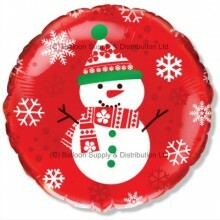 For filling with Helium (balloon gas), or may be a..
18" Poinsettia Merry Christmas Balloon, available loose or individually pac..
18" Poinsettia Season's Greetings Balloon, available loose or individually ..
18" Santa Gifts Balloon, available loose or individually packaged - Please ..
18" Snowman Balloon, available loose or individually packaged - Please sele..